Super Golden Moments of the Superbowl! Happy Superbowl everyone! Who are you rooting for today? If you didn’t see Late Night with Jimmy Fallon’s “Puppy Predictor” – you’ve got to watch this video! A darling little golden retriever puppy sits in the guest seat – do you agree with his prediction? It’s no surprise that the best Superbowl commercials involve dogs. Here are some of our favorites! Have a fun day watching the big game everyone! 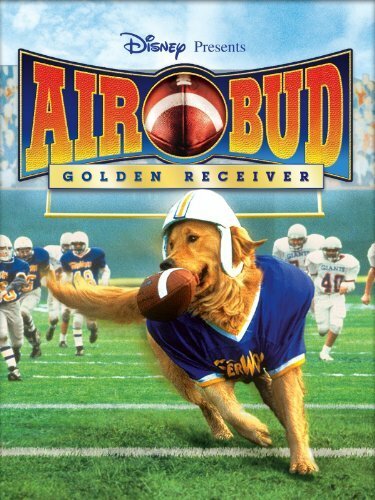 Goodness, all this talk about goldens and football makes me want to watch this movie!